Look, you don’t have to believe a word of my copy on this website, I get it. I try and be as upfront and honest with my current and potential clients as possible about who I am, what drives me creatively and professionally, and what its like to work with me as your life photographer. Because ultimately that’s what i hope to become for you. An addition to your family in a sense. Engagements and weddings are just the beginning. You might be starting a family or want to capture more intimate moments between you as a couple to preserve the height of your sexuality. I’ve even been asked to go on vacations with past clients before to capture their adventures. Or travel to Costa Rica for a yoga & surfing retreat. So when you establish a relationship with me, its more akin to a friendship and an investment into your future together. Which is why I always ask my clients for feedback on everything from style, personality, direction, deliverables, and everything in-between. I want to know how I did because I care about making you happy as a client and a friend. Basically I treat you like I want to be treated when I do business with other professionals. With that in mind, I am a big believer in reviews. If you read one thing on this website, listen to my past clients and let them express in their own words what it means to invest in me. You can find most of my reviews here and here, but I’ve highlighted some of my favorites below with links to their blog posts. "Working with Jason is like working with an old friend, if that friend happened to be a genius photographer. We knew we were in good hands after receiving our stunning engagement photos from him last year, but he outdid himself when he delivered his ENORMOUS volume of photos from our destination wedding in Vieques, Puerto Rico. We spent hours pouring over each photo and we were consistently amazed by Jason's talent. Not only are the portraits intimate and swoon-worthy, but we were even more impressed by how he managed to photograph every single guest at our wedding. It's a clear sign of his gracious personality that he was able to blend in with our guests and make everybody feel comfortable. We had a three day long event and by the end of the first evening, Jason was part of the family. We can't recommend him more highly. If you're looking for timeless, unique photography that stands out from the rest, hire Jason from The Photogenic Lab." 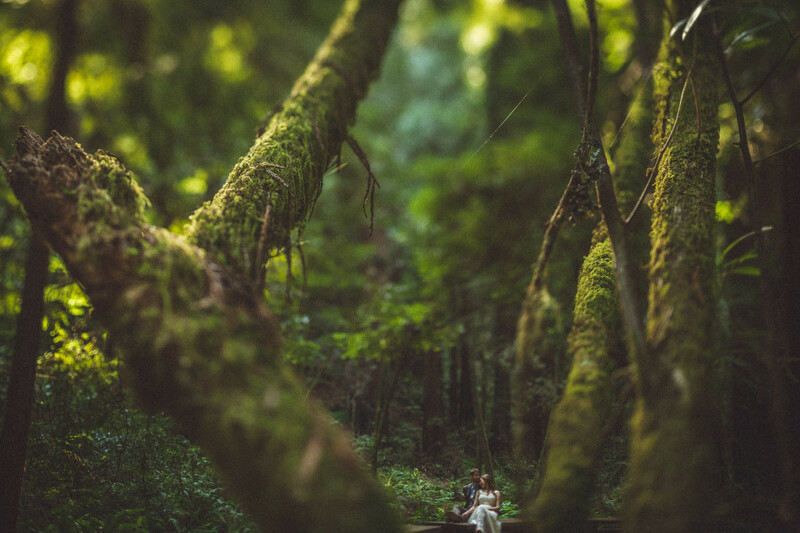 "My husband and I planned an intimate ceremony in redwood forests of John Muir National Monument outside of San Francisco. We were flying in from the east coast and the ceremony would be the first time we’d seen the area and met with Jason. This would have been so stressful had it not been for the amazing talent, professionalism, direction, and calmness of Jason. We had no idea really what to expect with the whole situation. Without sounding too dramatic, Jason saved the day! He met us an hour an half before our ceremony for photos around the park and they were amazing. He made my husband and I feel so comfortable even though the whole idea of having pictures taken of us seemed so ridiculous. He had been to the park a day earlier and scouted out the perfect locations for us to take pictures. We wandered around the park and he would get so excited by the scenery that we would stop and snap some photos and then move on. He then patiently took photos of the ceremony and us with our families. After saying our “I dos,” we discovered another picture location a half mile away down a side trail. Even though he had been hanging out with us for hours already, Jason excitedly followed us to what turned out to be our favorite picture. Once all the pictures were taken, Jason had our photos to us in 3 weeks. Fanatically fast! And the quality of the pictures were absolutely phenomenal. 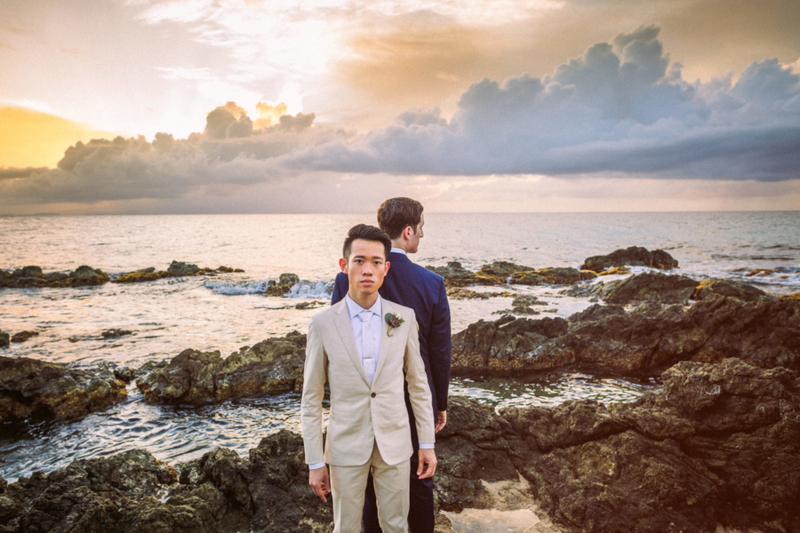 We choose the location specifically for the array of earthy colors and the photos were so vibrant and cool. Between his flexibility, bed side manner, and technical skills, I don’t think anyone else would have done our special day justice. We would recommend Jason to anyone looking for a stellar experience. Thank you for helping us create such beautiful memories." "I couldn't be happier to be working with Jason. My fiance and I were looking for something more personal and a little different, as well as someone who would be willing to travel to Nicaragua for our wedding. As soon as I saw Jason's work I knew we would hire him. 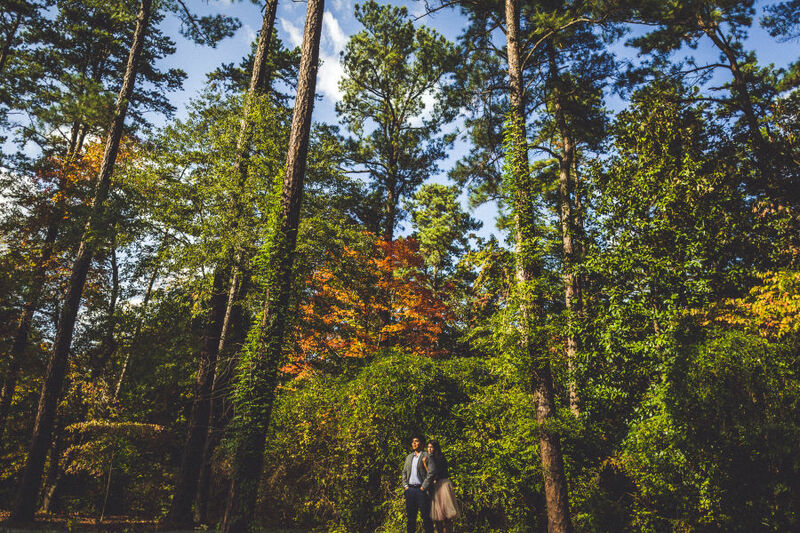 After speaking to him via skype we hired him and within a couple of months he traveled to Raleigh, NC to shoot our engagement photos at Duke Gardens. In an email with him, he urged me to relax and to not worry that our photos would be cheesy. We just got our engagement photos today and they couldn't be any more beautiful. As my cousin said he was able to capture the fact that when Cesar and I together its as if we are the only two in the world. The photos are just stunning and Jason captured not only the beautiful scenery but also the love between my fiance and I. Jason himself is a wonderful person and we enjoyed getting to know him over beers and bbq. Down to earth, creative, and in tune with the couple he is working with, I couldn't recommend him more. We can't wait to work with him this summer in Nicaragua." "Jason was nothing short of an amazing photographer. From our first meeting with him to the very end, he was kind, professional, very knowledgeable and just a super fun guy! We did an Engagement session with him as well, which was one of the best decisions we made during this whole process. It gave us a chance to get to know his style and him to get to know us. So that come the day of our wedding we were already so comfortable with him, with his guidance, were able to get some really amazing photos. I could not be happier with our decision to choose Jason and The Photogenic Lab for our big day! We've heard nothing but great things from all our friends and family about how awesome he was that day, and now again with starting to share some of our photos from the wedding. He got our Engagement photos to us in perfect timing, even during the madness of the holidays, so that we could use them for our save the dates. I was also surprisingly thrilled to get our wedding photos in LESS than a month! I would recommend him to any one looking for a great photographer, at a great price, for the best photography Denver has to offer!" "Jason by far was one of the best things about our wedding! We couldn't have asked for a better person to shoot our day! He has such a great personality that immediately blends into whatever setting you are in! He made us feel so comfortable taking photos all day and helped us relax when we needed to! He was willing to be flexible with what we wanted and also had ideas of his own to create the best photos! When we got our photos back we could not believe how beautiful and stunning they all were! We have received so many compliments about how wonderful all of our photos are and what great memories they capture! They seriously look like they are straight out of a magazine and as so many people have told us they look like a fairy tale! We cannot wait to put them all over our house and continue experiencing our big day over and over again! Being able to have all of our photos for print and web is also a huge convenience factor for us! We would recommend The Photogenic Lab over and over again to anyone looking for the best wedding photographer!"